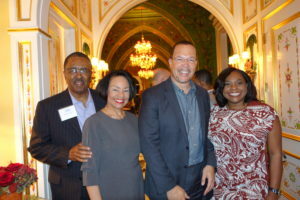 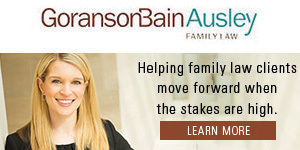 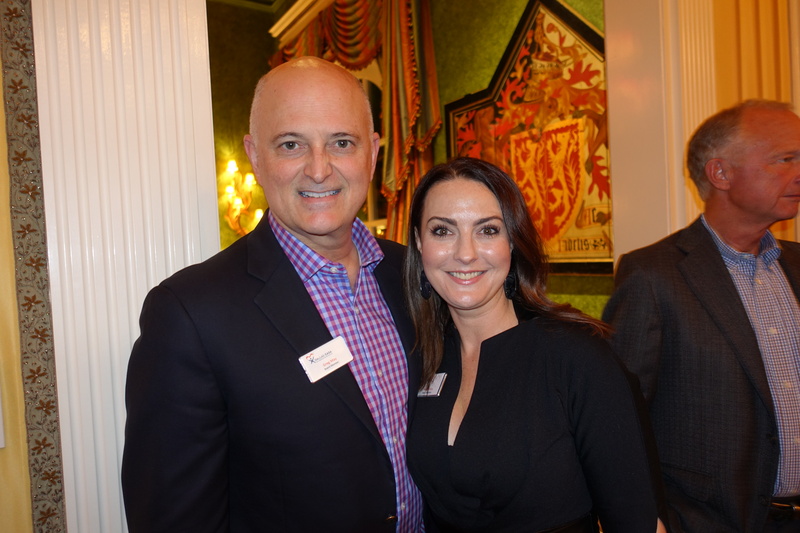 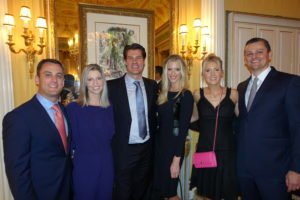 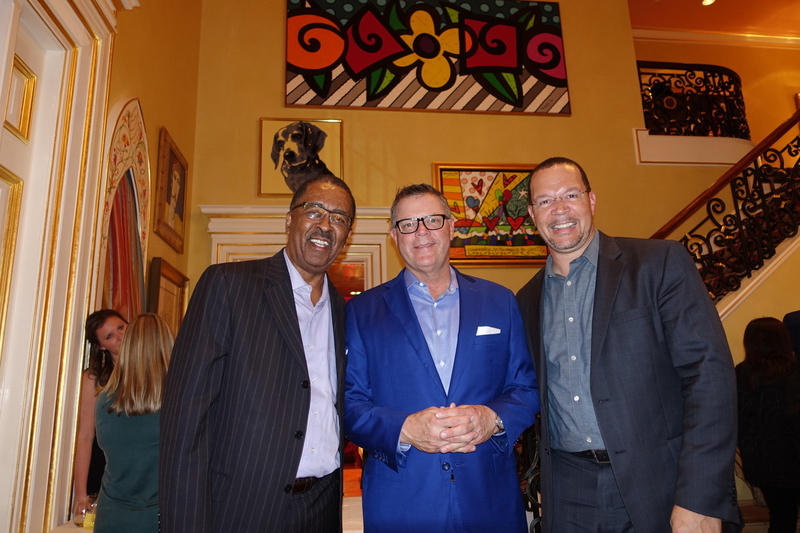 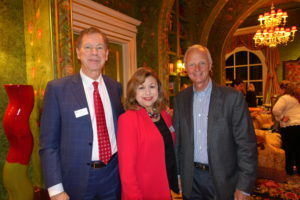 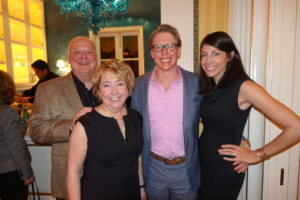 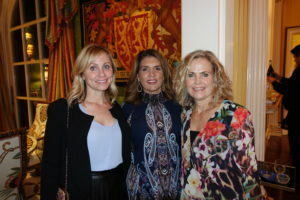 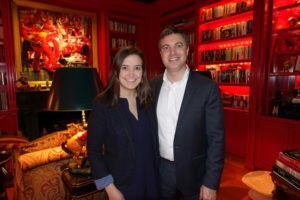 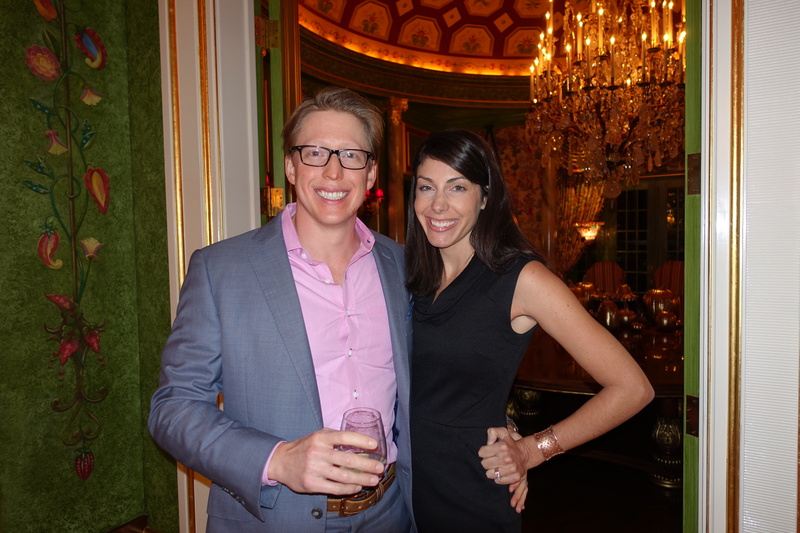 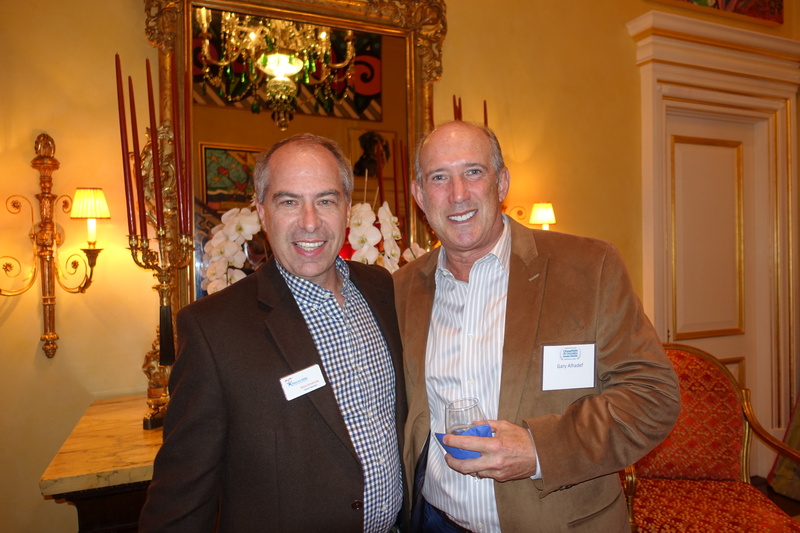 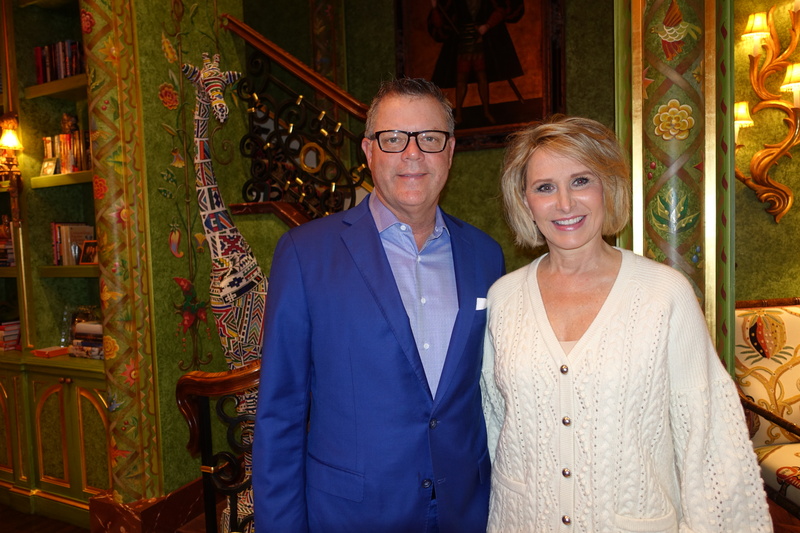 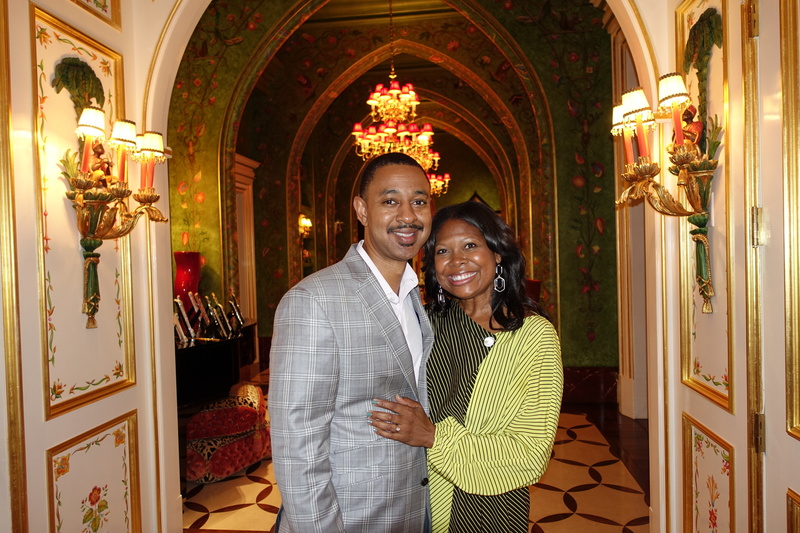 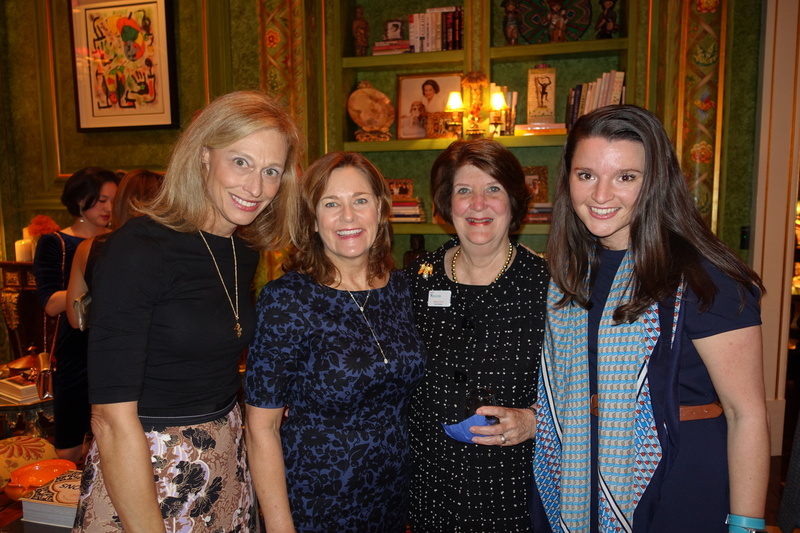 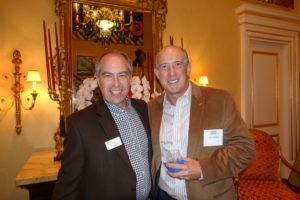 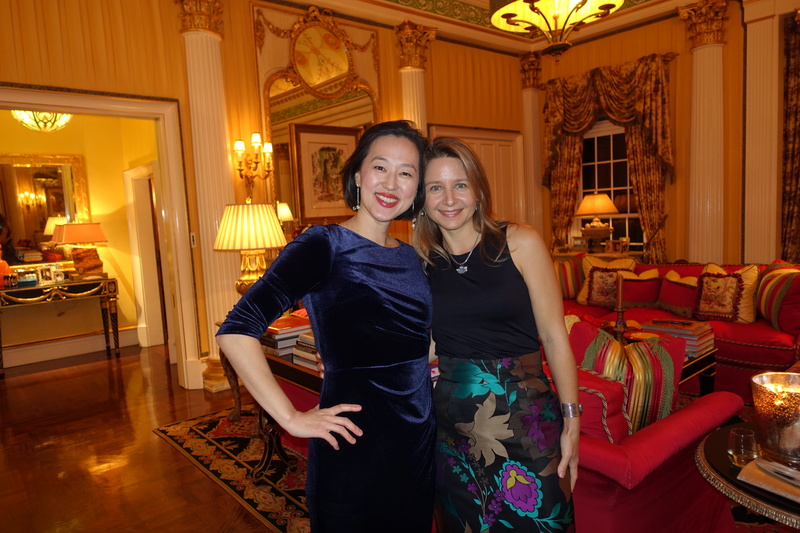 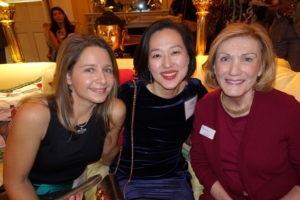 On Nov. 7, The Dallas Casa Champion of Children Patron Party was hosted at the home of Jan Miller and Jeff Rich. Jan Miller opened the evening in her home’s salon by sharing the story of a young man from a war-ravaged region of Africa given a chance at an education in the U.S. by caring adults that changed his life. 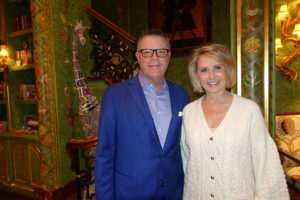 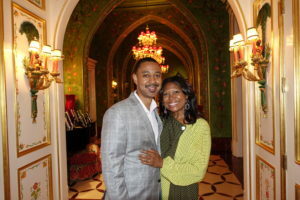 Jan and her husband Jeff Rich are involved with international children’s charities and share a desire to make the lives of all children better, but feel strongly that with our resources and compassionate spirits, children in our country and community should not suffer. She thanked CASA for caring about the children of Dallas. Dallas CASA will honor The Meadows Foundation with the Judge Barefoot Sanders Champion of Children Award on Nov. 15 at The Fairmont Dallas. 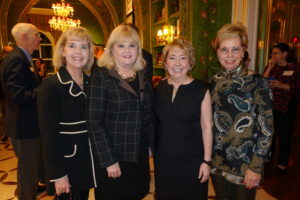 The Meadows Foundation President and CEO Linda Perryman Evans joined her good friends and Dallas CASA board member Christie Carter and Dallas CASA advisory board member Pam Busbee at the Patron Party. 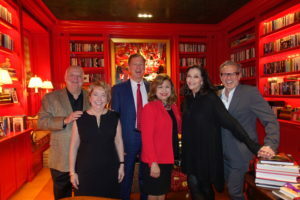 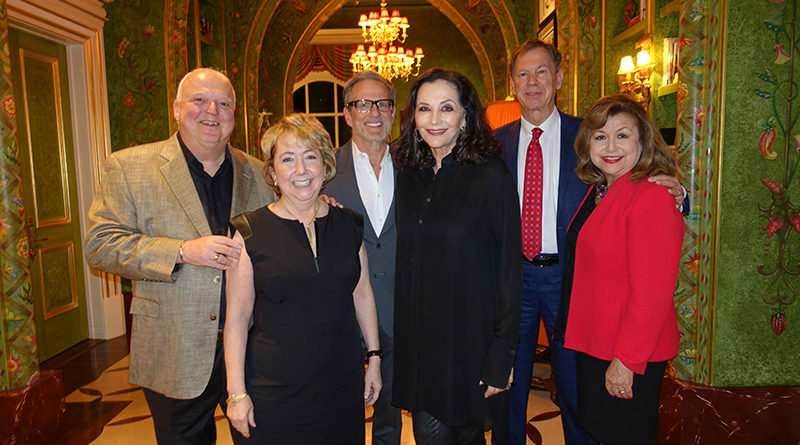 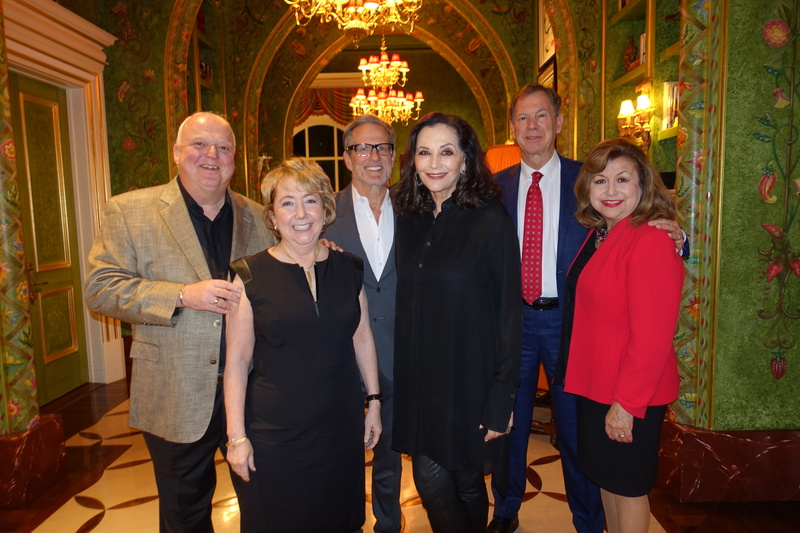 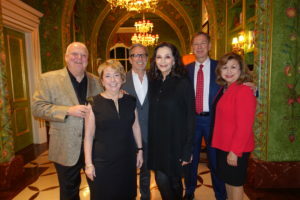 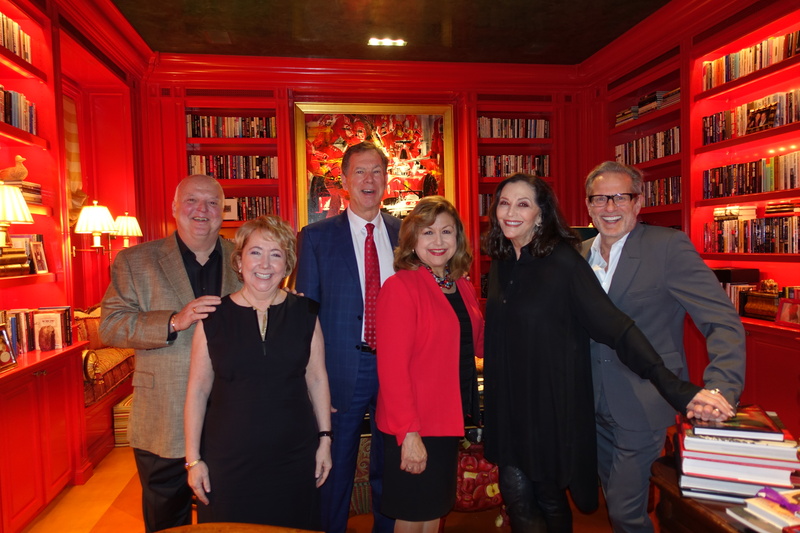 Jan Miller and Jeff Rich are co-chairing the Champion of Children Award Dinner with long-time friends Regina Montoya and Paul Coggins, Dallas CASA board member emeritus, and Bela and Chase Cooley. 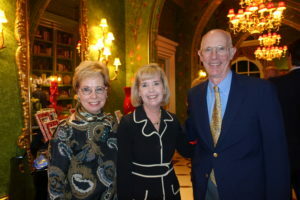 Honorary chairs of the evening will be Jan and Trevor Rees-Jones.